Don’t let that one bad fill up ruin your holiday! 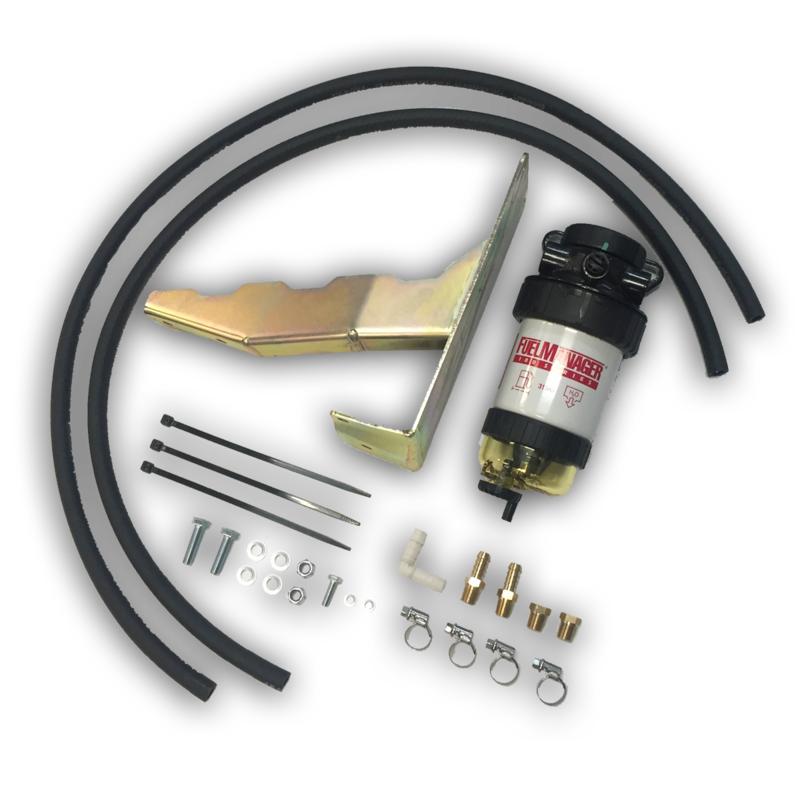 What comes with your Brown Davis fuel filter kit? 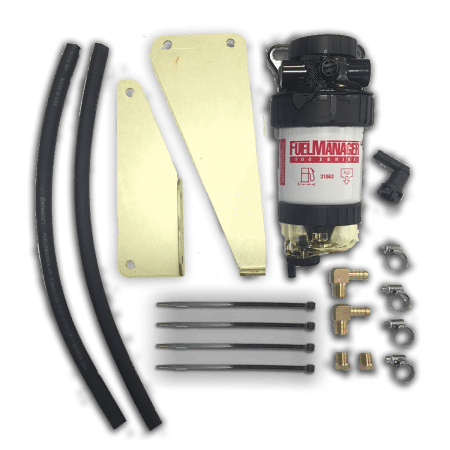 What is a primary (PRE) fuel filter? A Pre-filter should be there to do exactly what its name says. Filter the fuel ‘pre’ the main filter. Why? 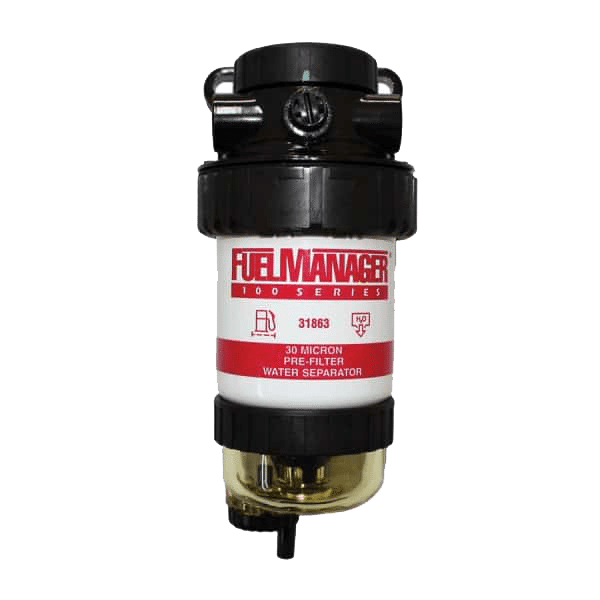 If the fuel is in a poor state (contaminated with gunk/algae and other matter) it will have some of that removed so that the MAIN filter is left to worry about filtering the remaining stuff. 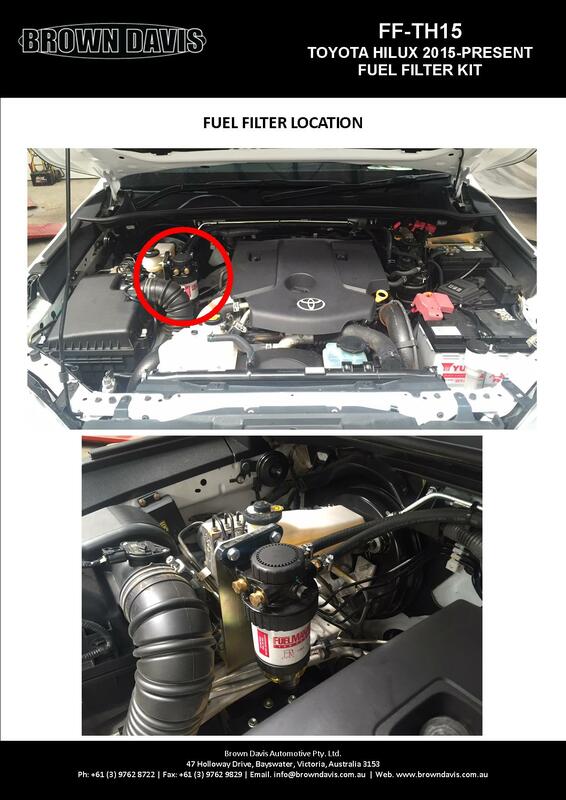 The main filter will block quickly with a bad batch of fuel and leave you with a car stranded in limp mode. The pre filter is there to try to stop this problem protecting the OE main filter from the worst of a very bad fuel fill. Our Pre-filter kits come with a 30 micron rated filter element. Why? To answer this we must first understand what the main filter is doing. 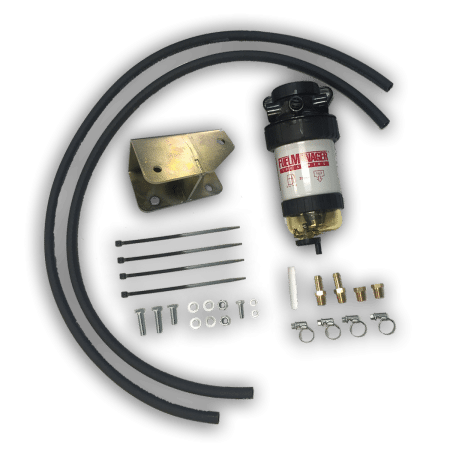 Common Rail Diesels typically run 2 micron fuel filters to protect the fuel pump and injectors from damage. Small dirt particles can easily damage these components due to the very small tolerances used in the pump to give such high pressures now used. The 30 micron Pre-filter is 15 times more coarse than that. In other words the main Original filter is designed to catch the mosquitos while a Pre-filter will catch the rocks and rabbits and anything larger. Diesel and water separate very easily. If you have ever heard of ‘algae’ growing in Diesel fuel its actually growing in the water. 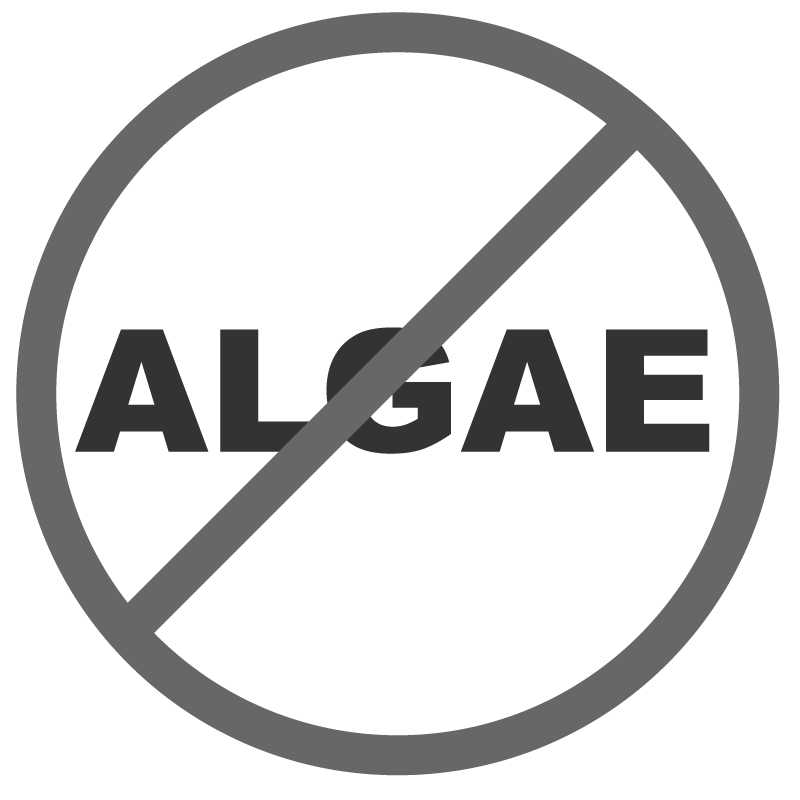 When you have algae you have a large problem of a growing mass of blobs that can cover sensors and make them inoperable. 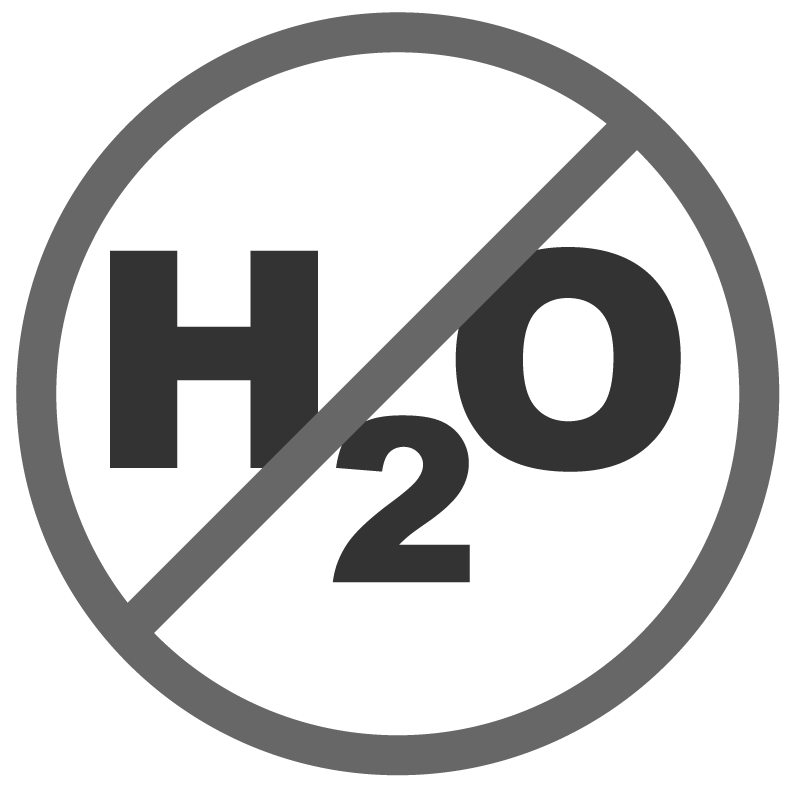 Installing a water sensor alone will not guarantee protection from water contamination. Pre-filtering the fuel removes all these large messy bits and pieces so that ‘treated/filtered’ fuel is allowed to flow on to the main filter where its sensors and alarms can operate more successfully. The Brown Davis filter kits all come with water separator clear bowls on the bottom that can readily be inspected and drained to remove any water trapped before it made it into the original main filter. 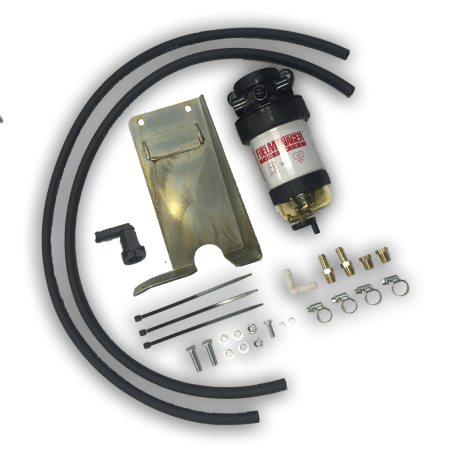 All Brown Davis fuel filter kits come with step by step instructions that walk you through every step of the install. Protect your engine and avoid expensive repair costs! 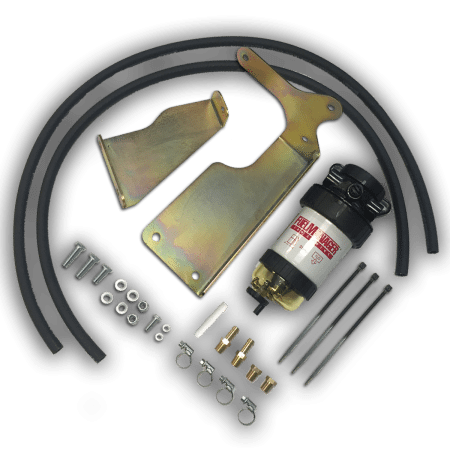 Install a Brown Davis DIY Fuel Filter Kit! Will the Pre-filter restrict the fuel flow? No, the only time this might happen is if and when the filter becomes blocked. 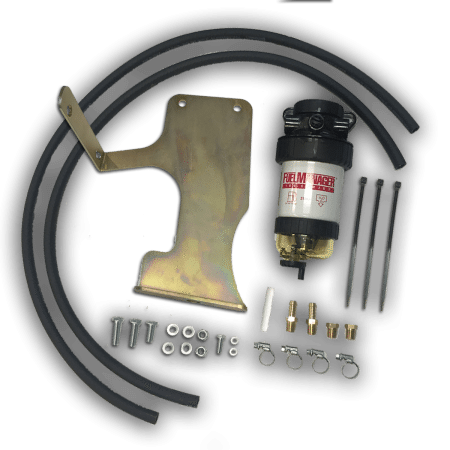 Most modern Diesel filter systems come with flow restriction indicators that would alert you if the fuel flow was restricted. On average we would expect the Pre-filter to be changed every 30,000-40,000km. Why is fuel flow so important? Fuel flow rates in most modern diesels are very high. Our Brown Davis pre filters, however, are all rated to allow up to 300lt/hour of fuel flow – several times that of the most extreme fuel demands of any 4WD. 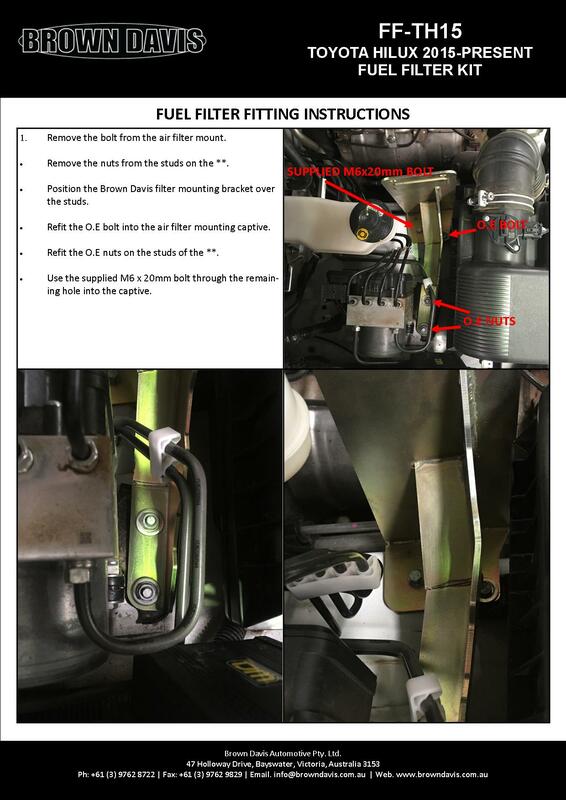 Looking under a current common rail Landcruiser, for example, you will find a fuel cooler on the return fuel line. This is installed to help cool the fuel returning back to the tank after it has been through enormous pressure during its travels through the common rail fuel system. Some fuel return rates can exceed 8 litres returned for every 1 litre used to run the engine – still way below the flow the pre filter is designed to work with. We are developing kits everyday. 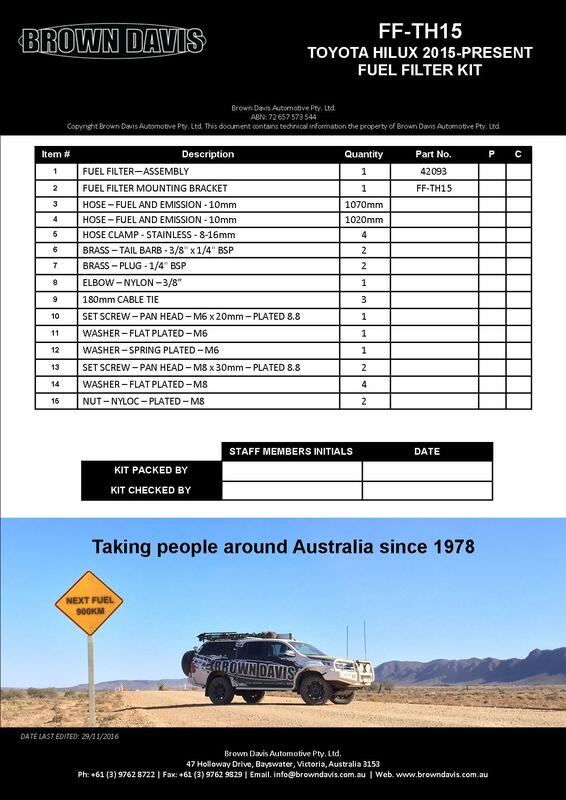 Fill in the form below and we will keep you updated with due dates on a filter kit for your vehicle.